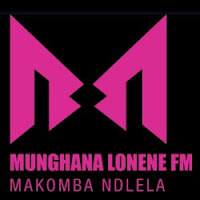 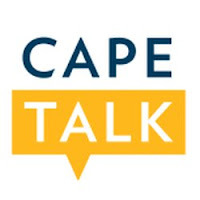 Capricorn FM radio station is streaming live from Polokwane, Limpopo province, South Africa and it is an English speaking community radio station. 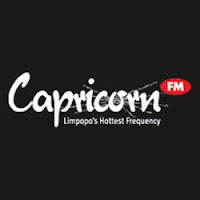 Capricorn FM is the first and the only commercial radio station which located in Limpopo. 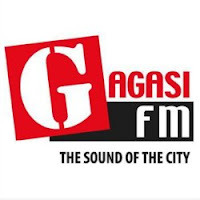 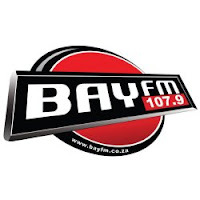 The Capricorn FM radio station is broadcasting news, top 30 and infotainment. 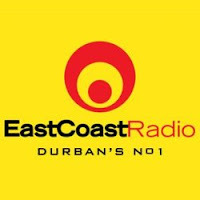 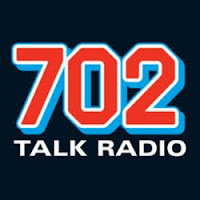 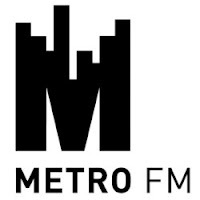 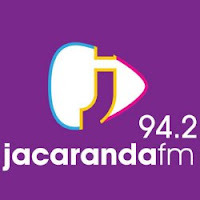 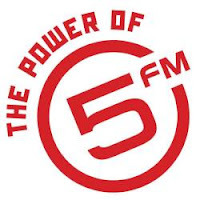 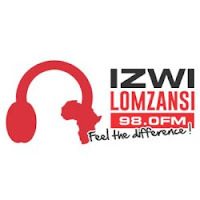 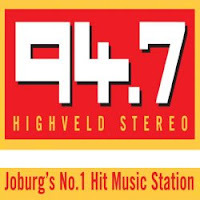 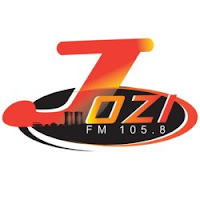 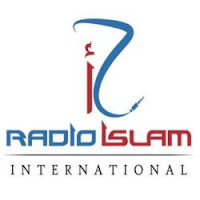 Tune into the most popular radio stations in South Africa streaming live on the internet. 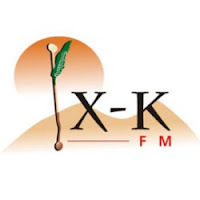 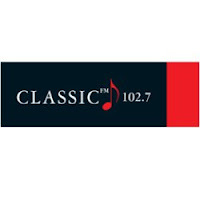 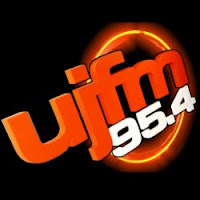 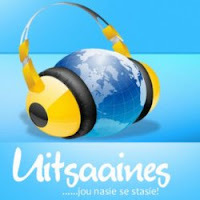 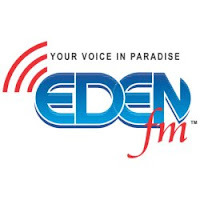 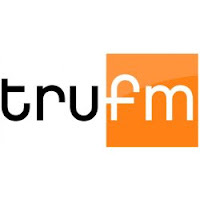 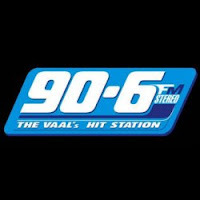 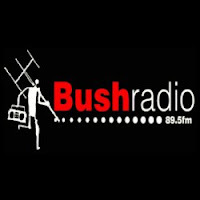 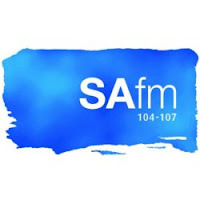 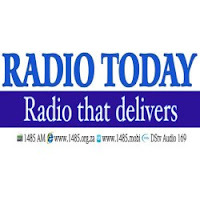 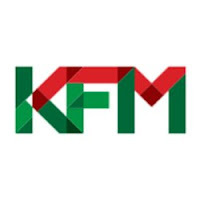 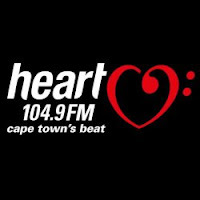 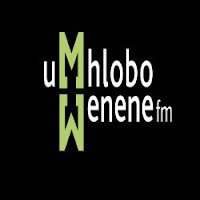 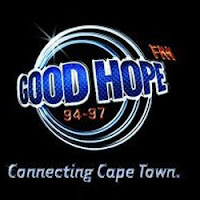 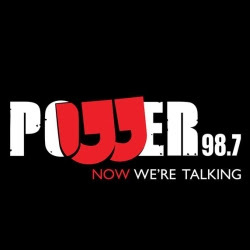 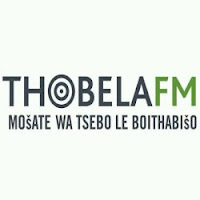 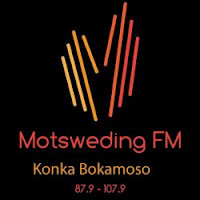 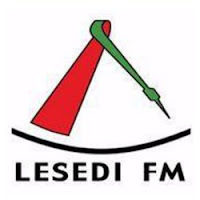 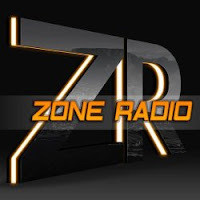 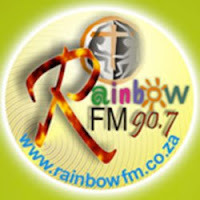 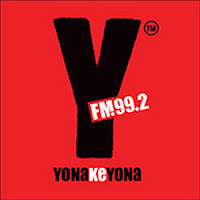 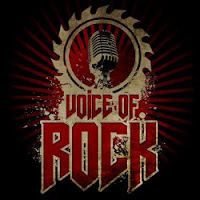 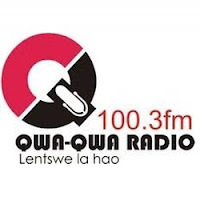 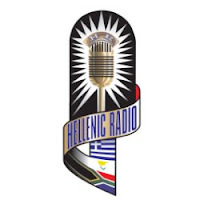 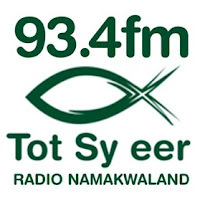 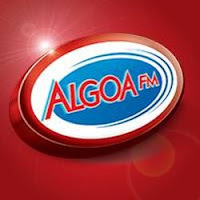 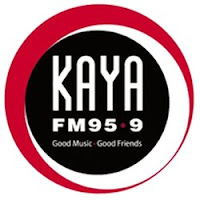 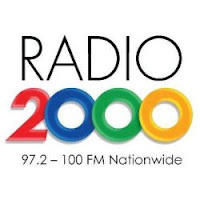 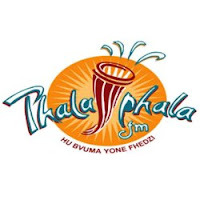 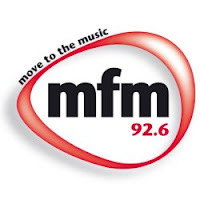 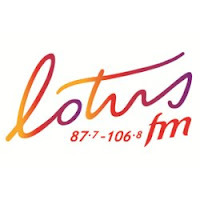 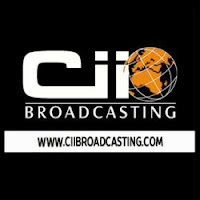 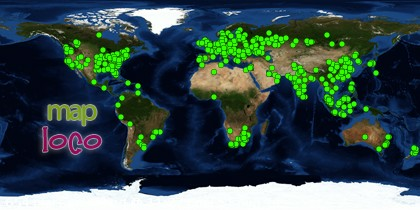 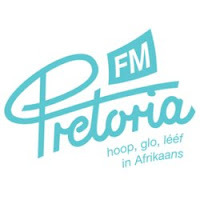 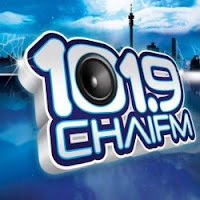 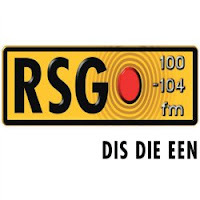 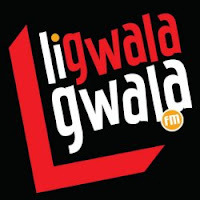 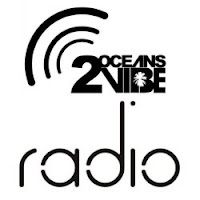 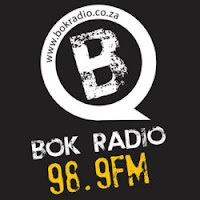 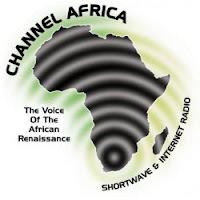 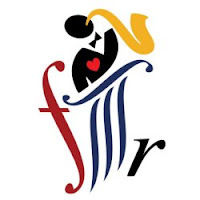 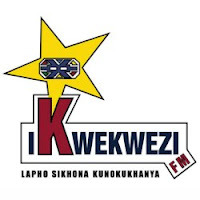 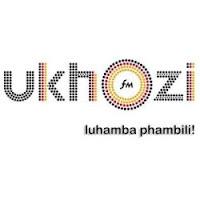 More list of South Africa Internet Radio stations online.